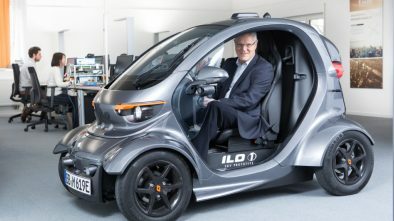 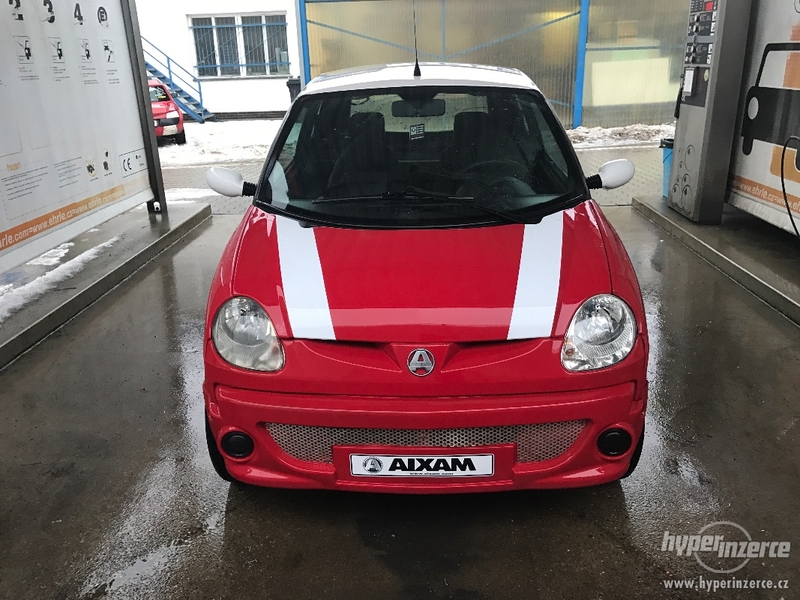 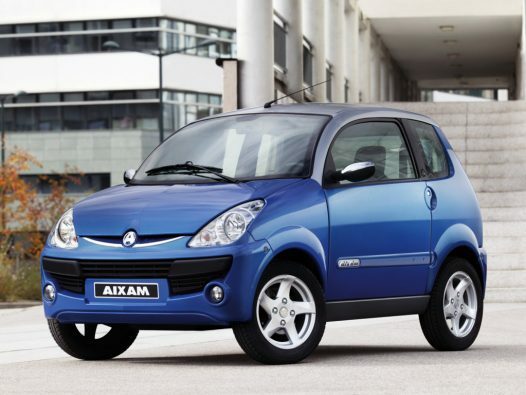 The Aixam City is a short sedan that driving without a license. 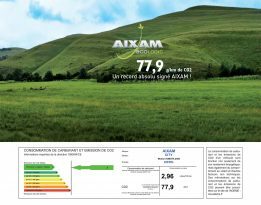 It came in 2008 to replace the Aixam A.721. 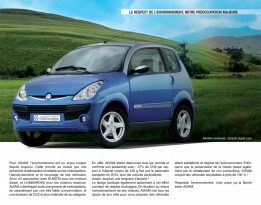 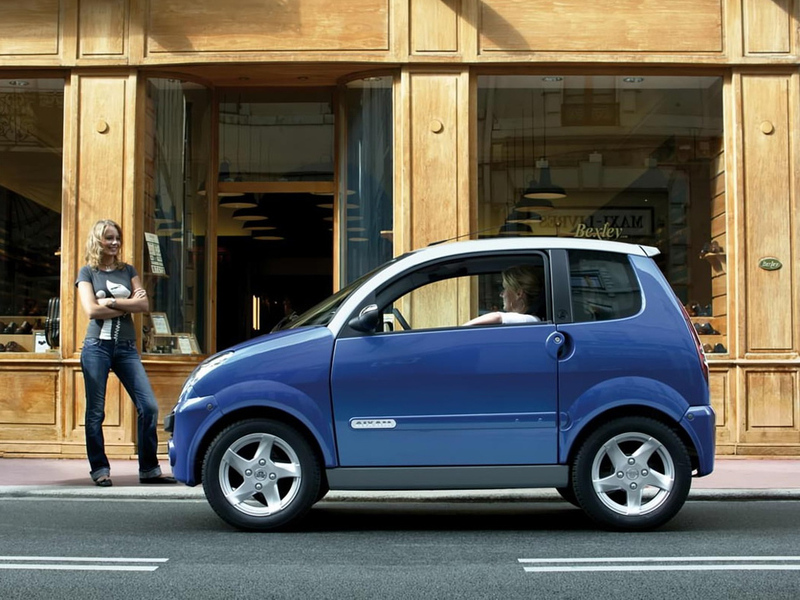 Equipped with 2 seats, it offers a trunk volume of 600 liters. 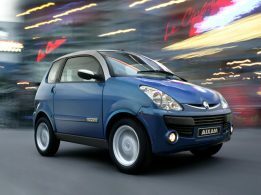 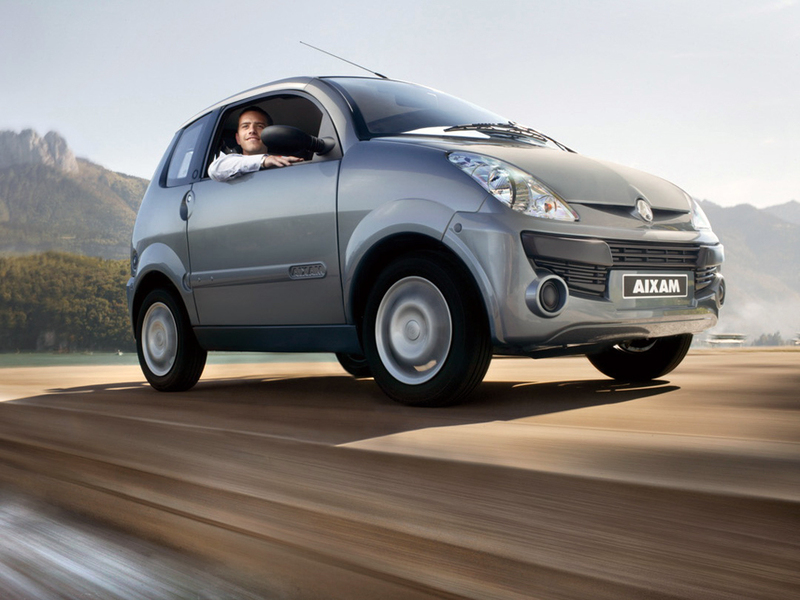 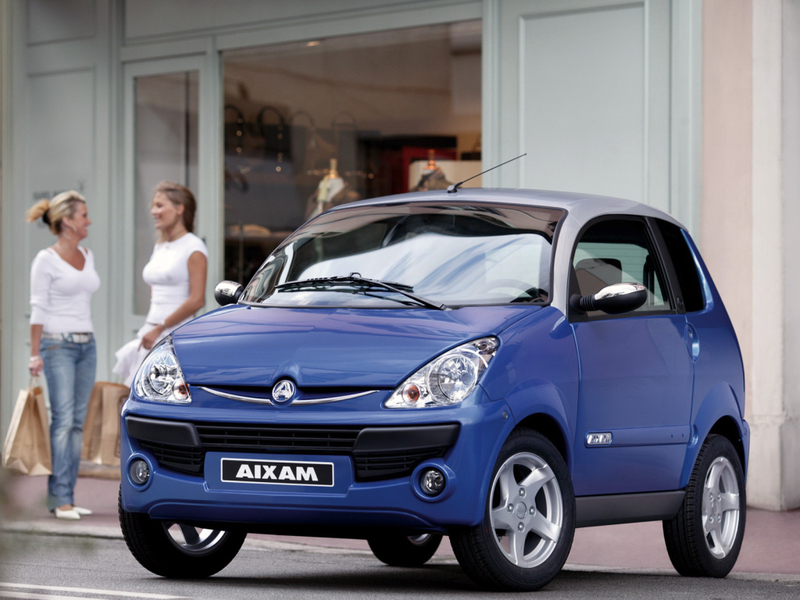 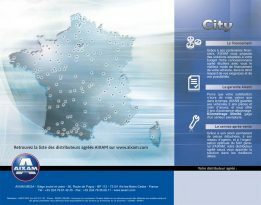 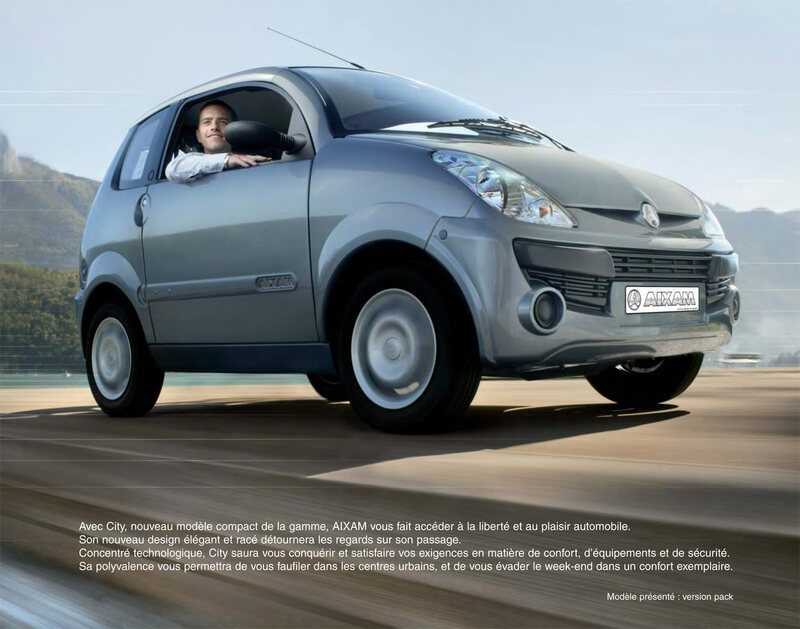 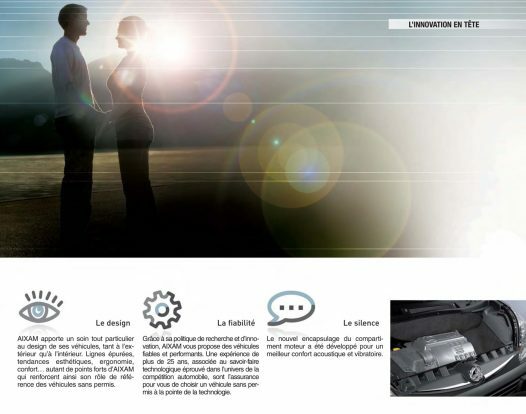 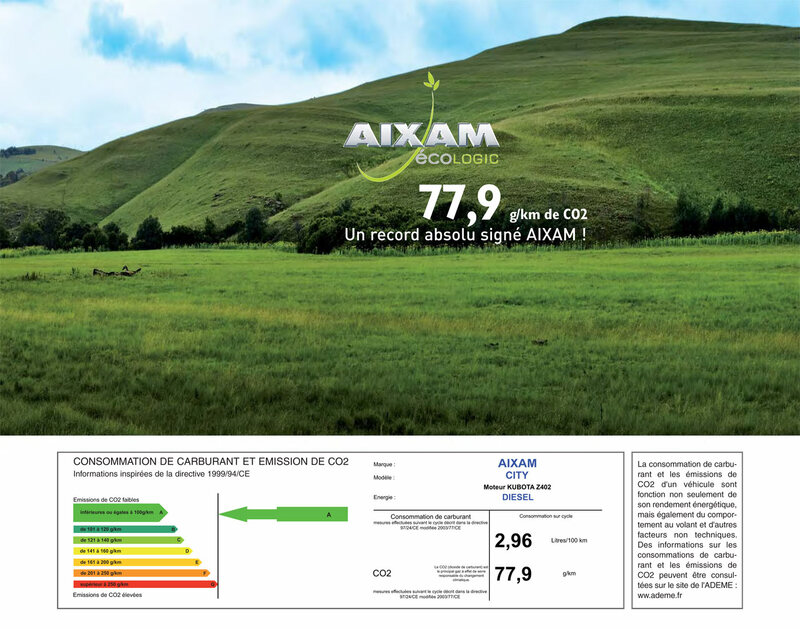 The Aixam City is offered in 4 trim levels (Pack, Super Luxury, S and Sport) to meet requirements of each customer. 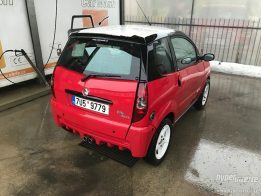 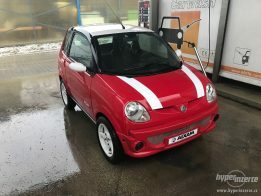 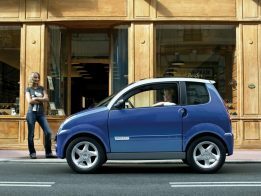 Soundproofing of the City microcar has been further improved compared to the A.721, thanks to a new encapsulation of the engine compartment. 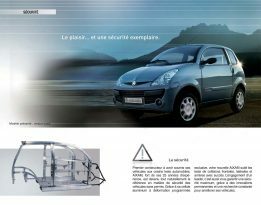 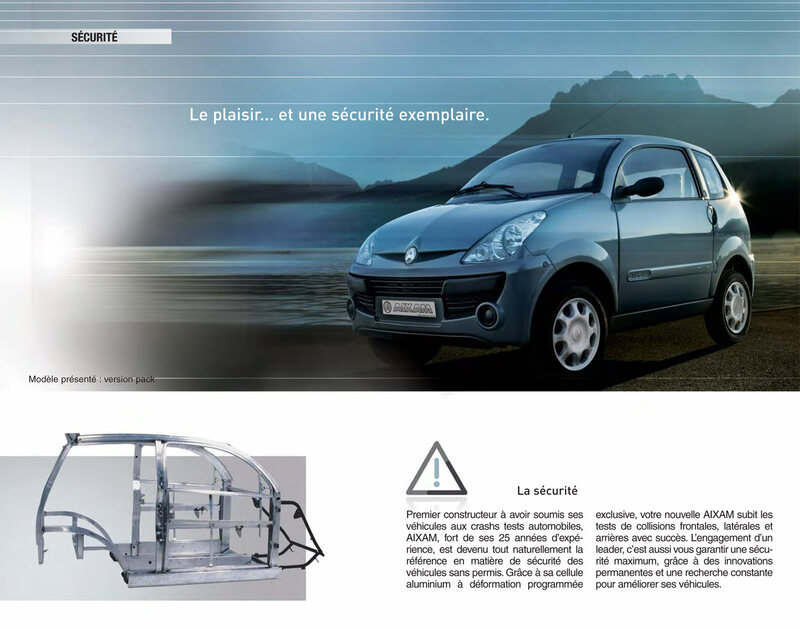 In 2008, AIXAM was the only manufacturer of cars without a license to have its crash tests approved. 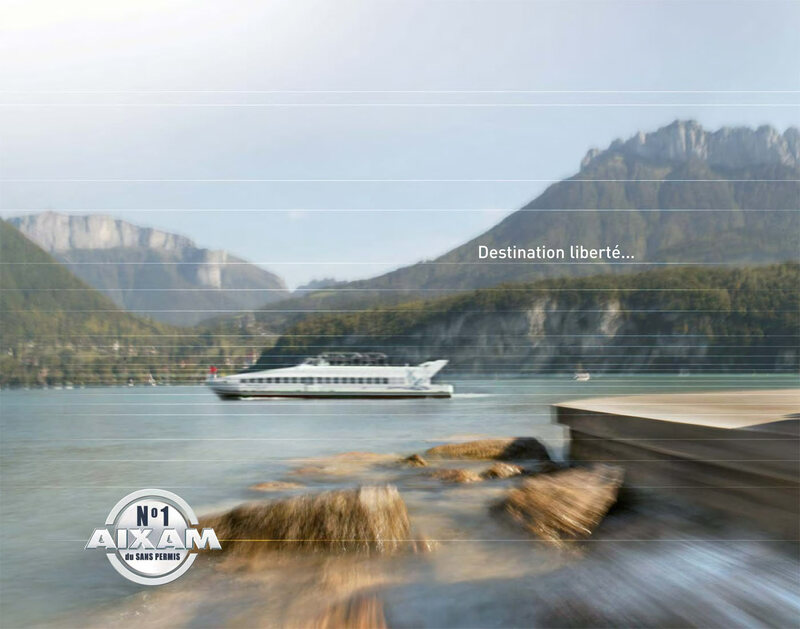 With the new Aixam City compact model, AIXAM gives you access to freedom and fun. 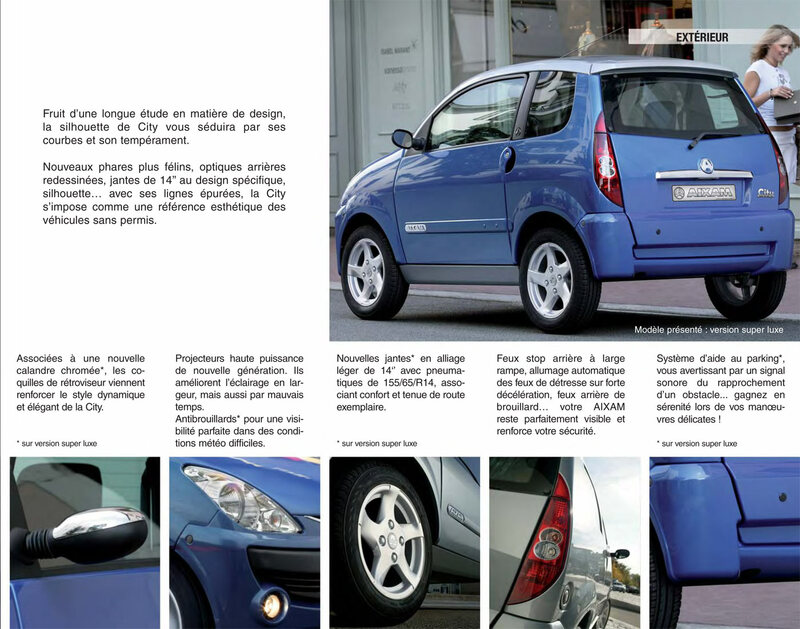 It got a new sleek and elegant design. The new headlights, redesigned rear optics, 14” rims with a specific design — these are the features of the new model. 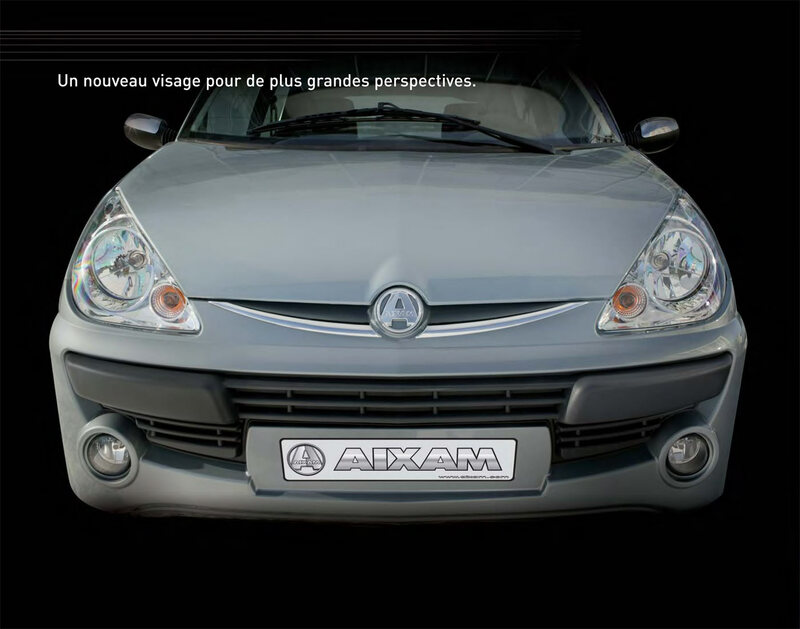 The headlights improve lighting in bad weather conditions. Fog lights are standard equipment in Super Luxury version. 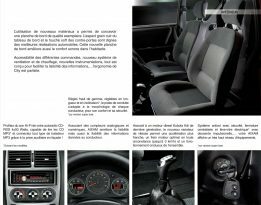 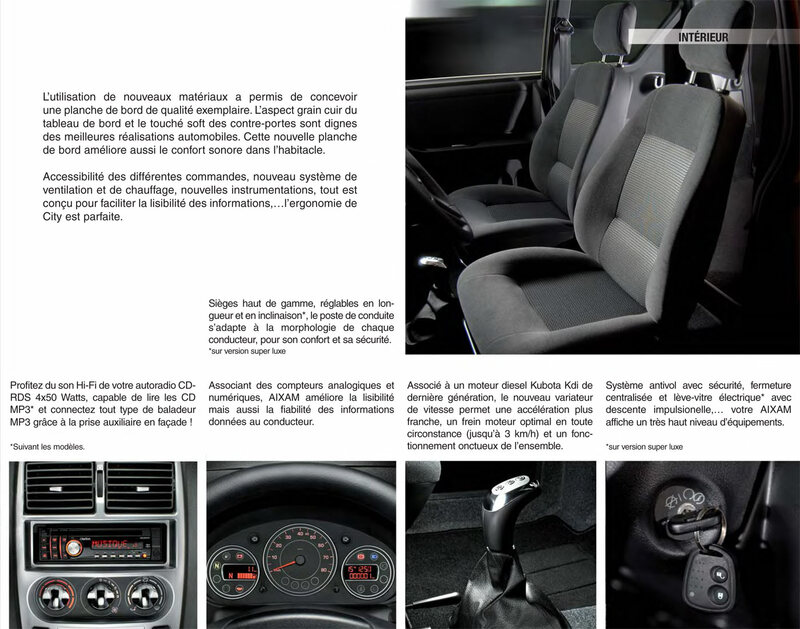 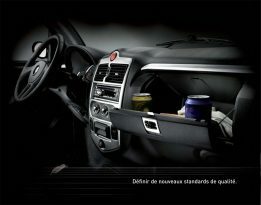 Interior got new soft materials, improved heating and ventilation system, updated instrument panel and other features. 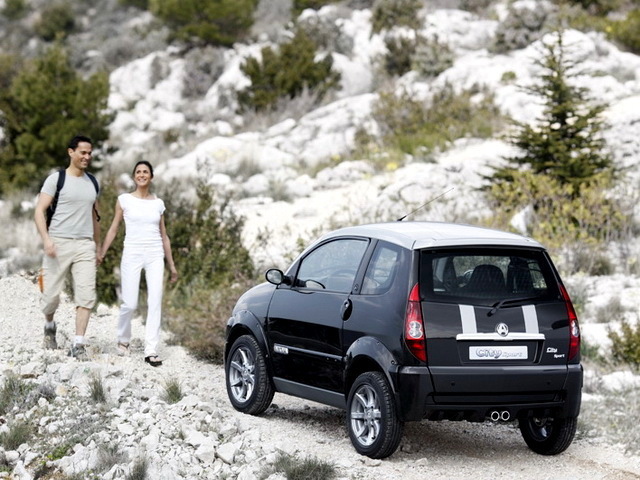 The engine is a 2-cylinder 400 cc Kubota diesel with an output of 4 kW (5.4 hp) at 3200 rpm. 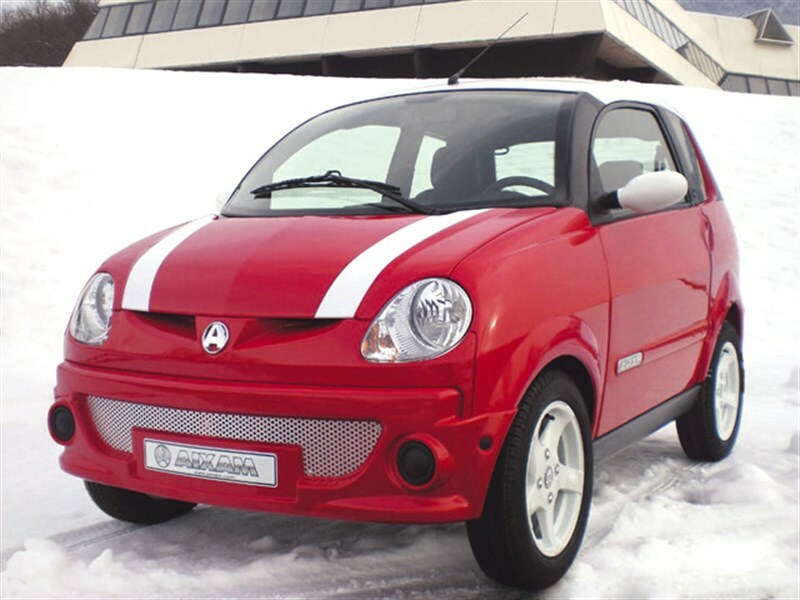 Overall length — 2736 mm, width — 1492 mm, wheelbase — 1744 mm. 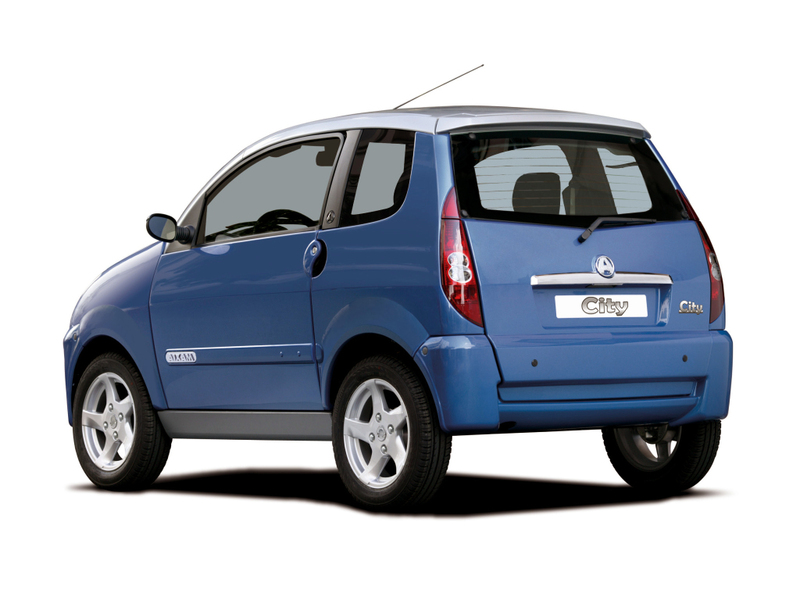 Curb weight — 350 kg, total mass — 640 kg. Top speed — 45 kph. Fuel consumption — 2.96 liters per 100 km. 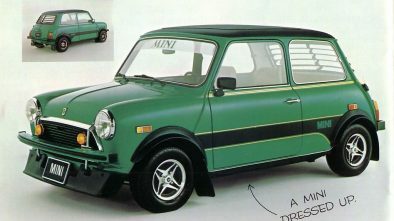 Range — 450-500 km. There are 5 colors available: Ocean Blue/Silver Gray, Steel Gray/Silver Gray, Silver Gray, Orange/Silver Gray, Pearly White. 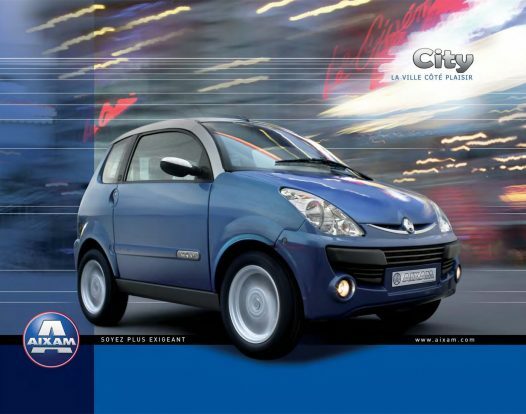 The City S is one of the special versions in the City range. Its unique front optics (from A.721) give it a distinct and unique personality in the current range. 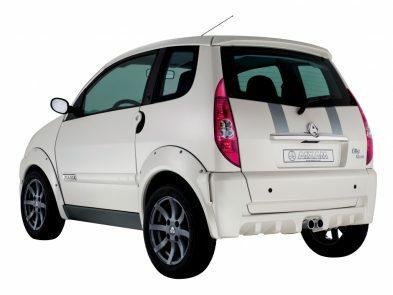 The rear bumper with a diffuser incorporates double chrome tailpipes. 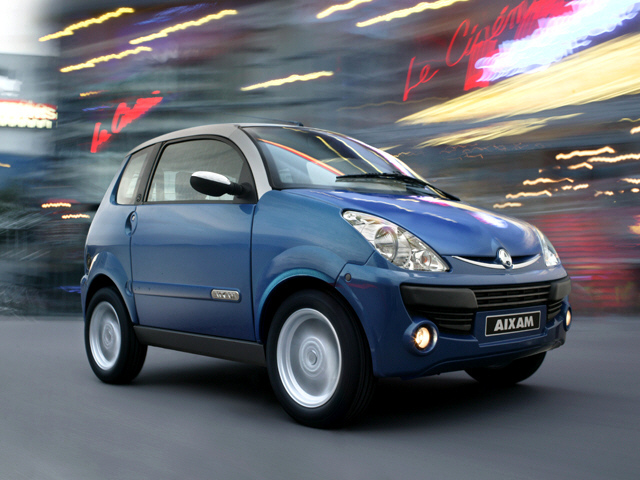 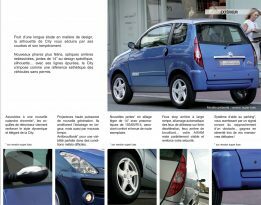 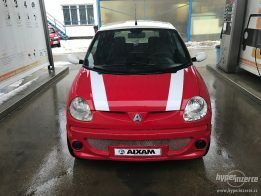 Aixam equipped the City S with 4 white aluminum sporty wheels. 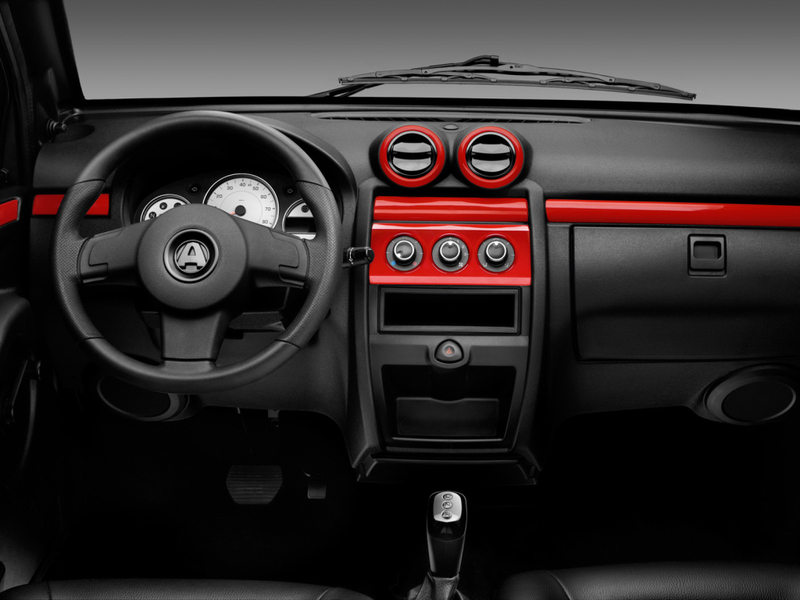 Two color options are available: Red body/White roof/Matte black pillars and Black body/White roof/Matte black. 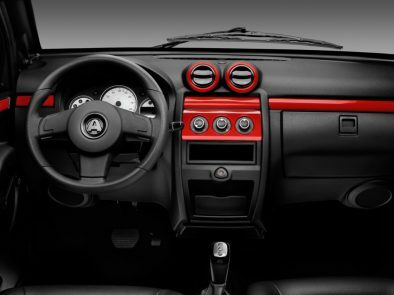 The interior is based on the City Pack, but has a number of specific features. The standard equipment is: centralized doors lock, cigar lighter, on-board computer. The City S receives a sporty instrument platform and red interior panels. 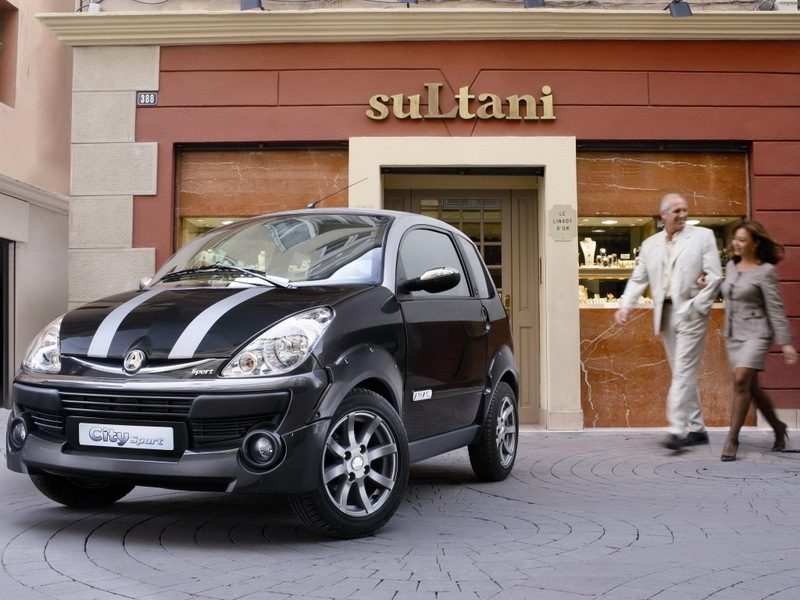 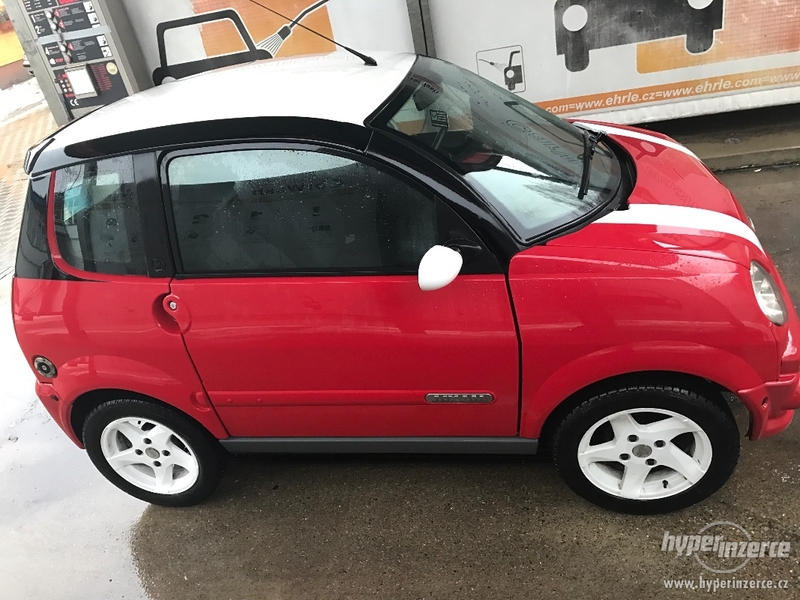 This is another sporty version in the City range. 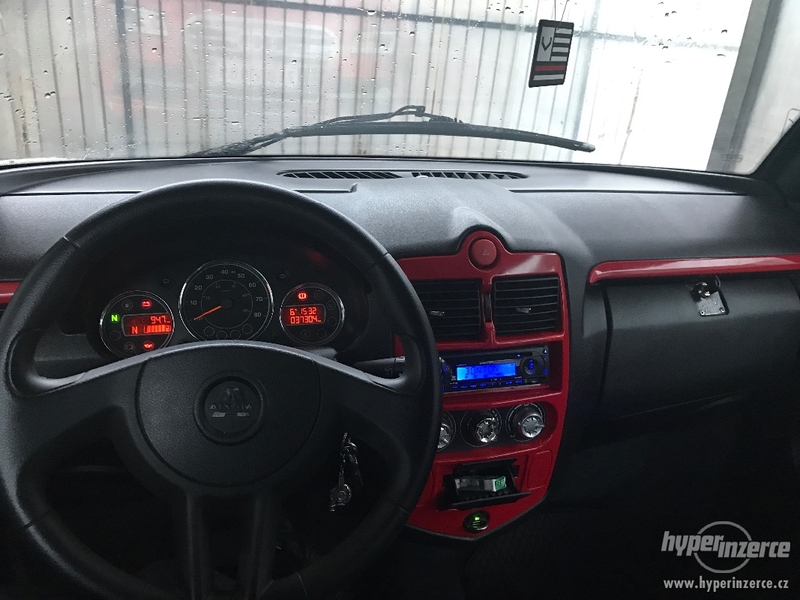 Features are: the new front bumper with two fog lights, rear bumper with two exhaust pipes, fenders extenders, exclusive body color, 14″ Monte Carlo racing wheels. 4.5″ wide and with a negative offset, these alloy wheels help to assert the sporty look of the Aixam City Sport. The sporty side is accentuated by the two silver “Racing Stripes” that run through the front bonnet and tailgate. 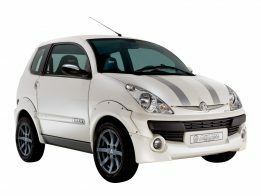 Compared to the rest of the City range, the City Sport interior features two-tone, comfortable and wraparound bucket seats. 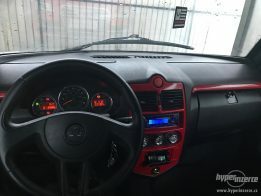 The instrument panel got white background. The AIXAM City Sport is 27 mm longer and 14 mm wider than the base City.